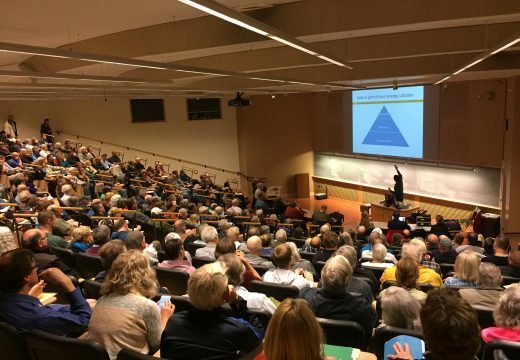 Thanks for making Solarize U – Eugene a success! 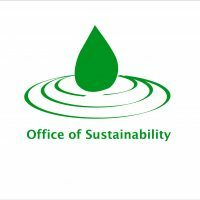 Northest SEED launched our twelfth campaign, Solarize U – Eugene in September 2015 with our partners University of Oregon Sustainability, Bonneville Environmental Foundation, and installer partner Eugene Solar Coalition. The campaign got some great press, including a front-page article in the Eugene Register Guard that resulted in our largest workshop ever—280 attendees! Now that registration has closed and installations are wrapping up, we’re excited to start generating some solar energy. Thanks to everyone that took the time to learn about solar and participate in this project, Solarize U – Eugene has been a great success! Solarized: 80 homes for 328 kilowatts of solar! The Eugene Solar Coalition and Platt Electric donated two 3.5kW solar electric systems for meeting our goal of 70 installations! One was awarded to the Environmental Law Alliance Worldwide (ELAW) and the other went to the Veteran’s Housing Project. 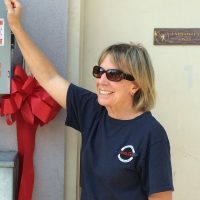 The donations will help these non-profits save money on their electric bills while producing clean, renewable energy. All residents of Eugene and Springfield, plus residents outside city limits at the discretion of the installer. Affiliation with the University of Oregon is not required. Workshops are free and open to all. The Eugene Solar Coalition was selected by your neighbors through a competitive process to serve Solarize U customers. We've completed 328 of 75 kilowatts!